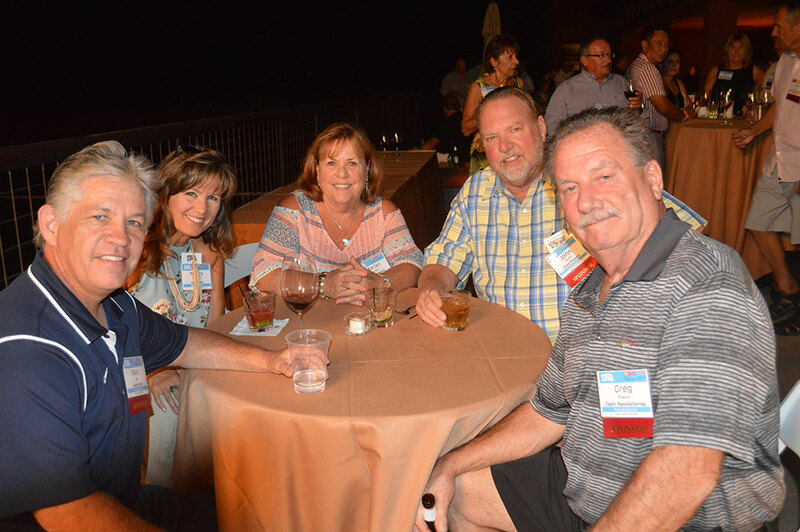 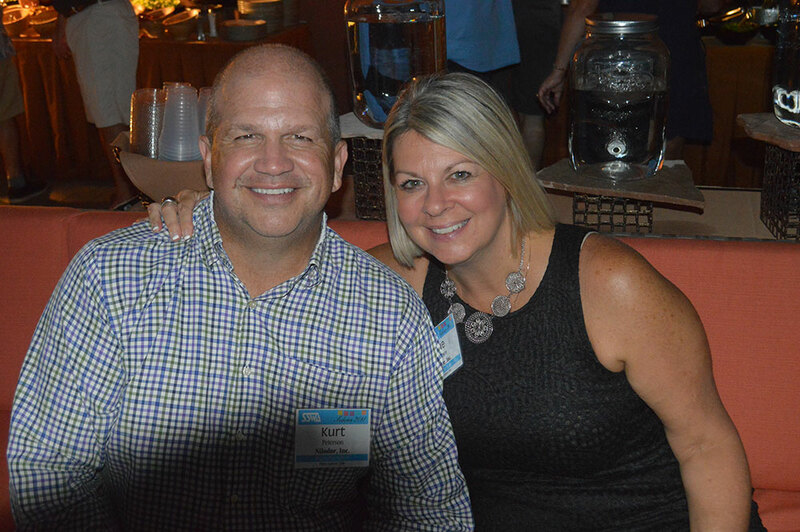 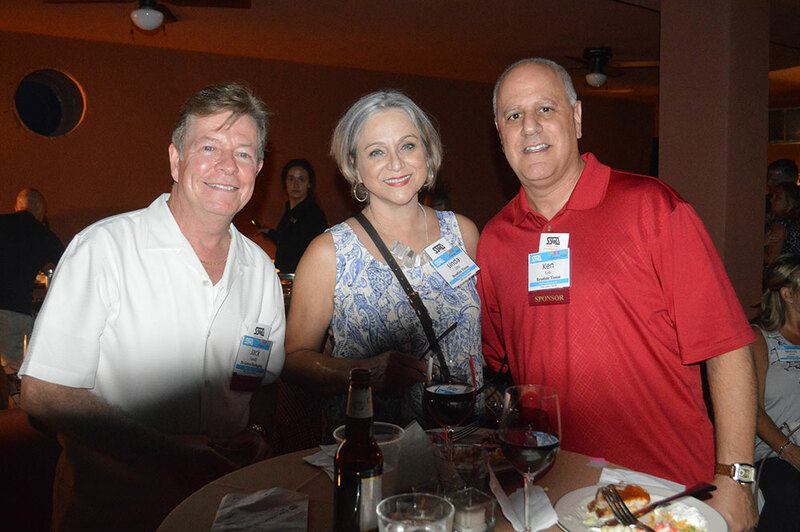 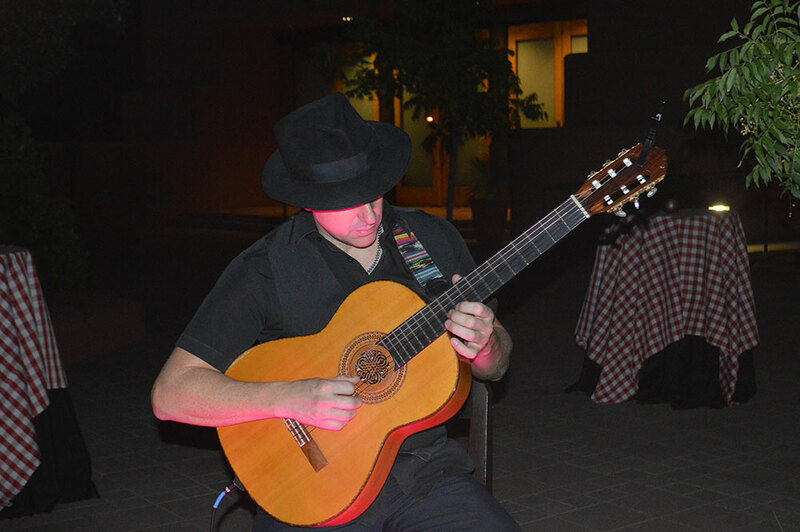 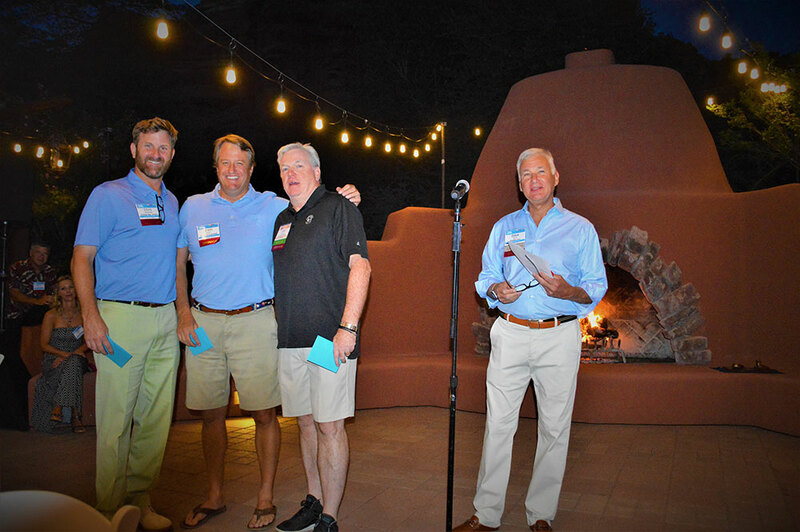 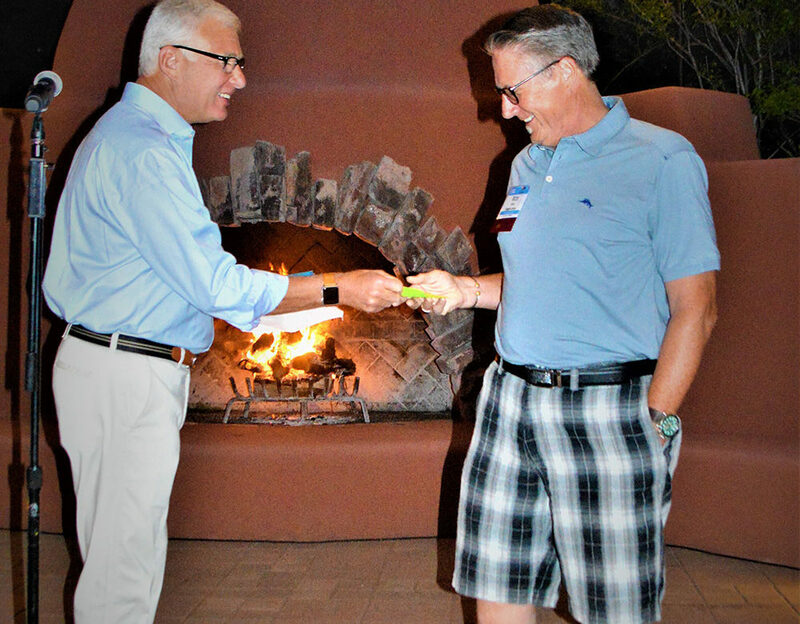 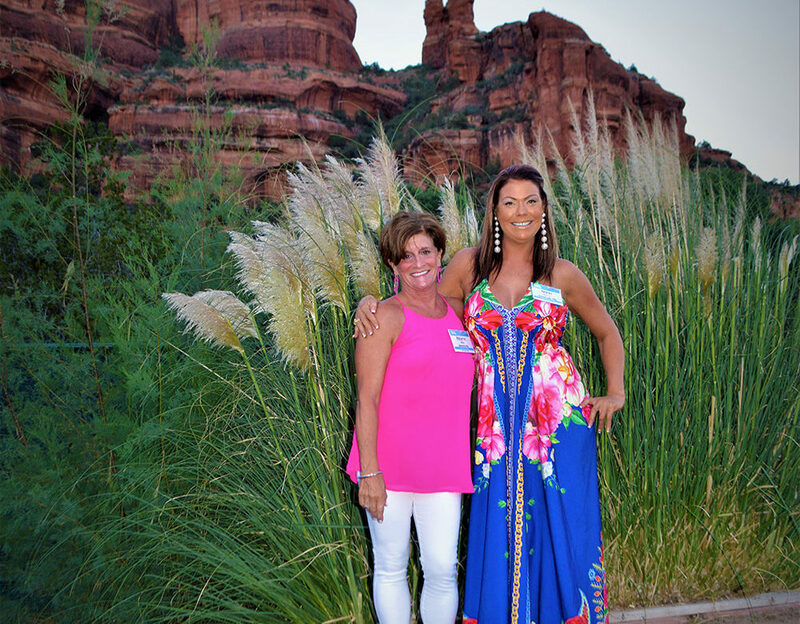 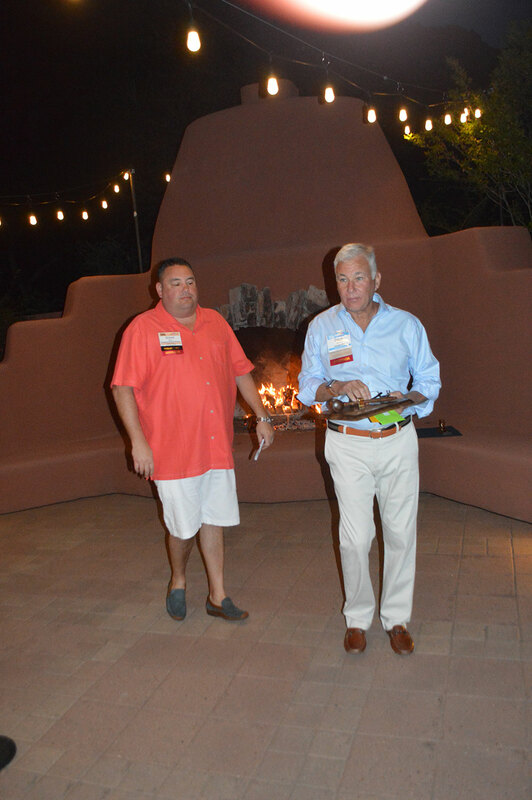 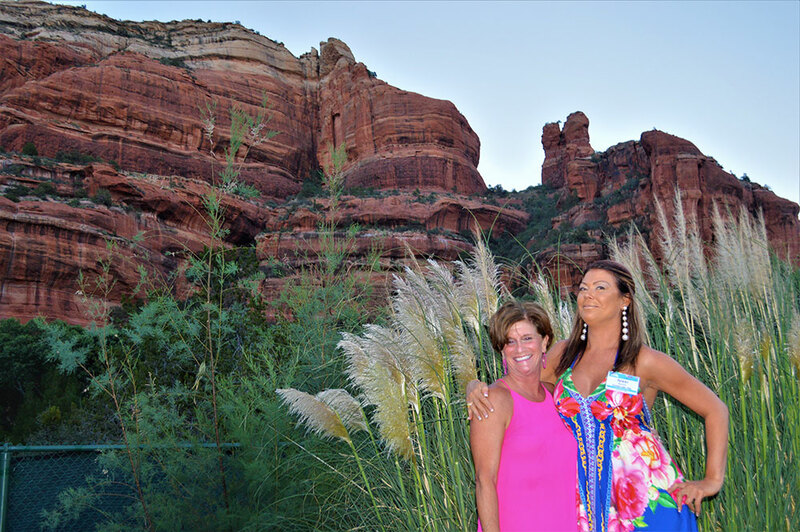 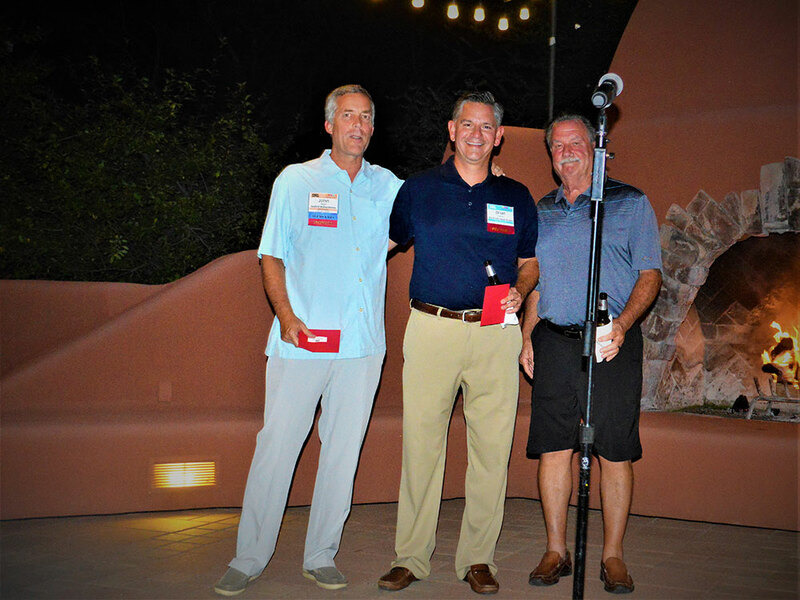 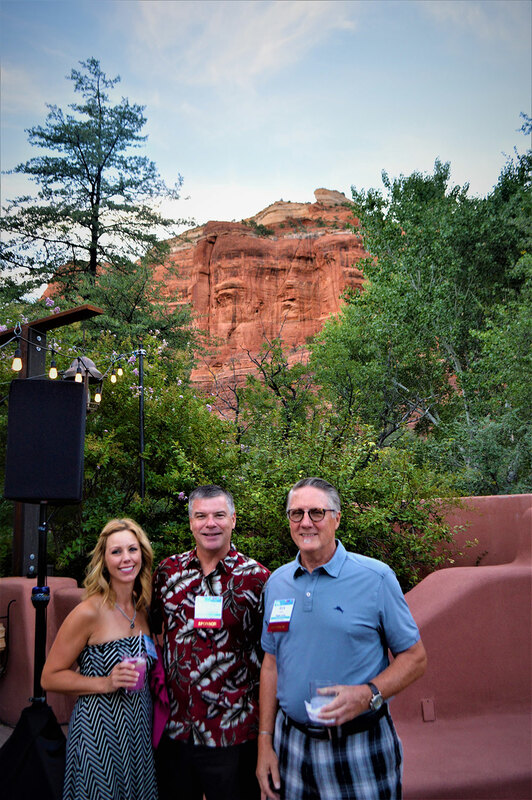 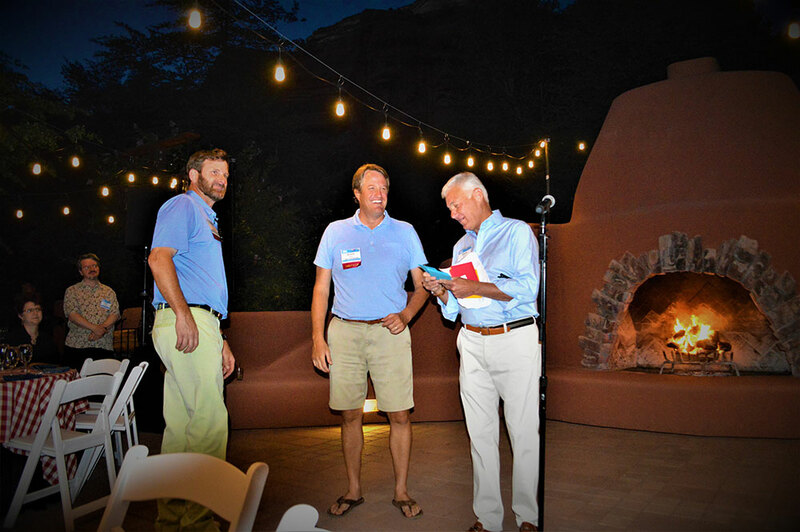 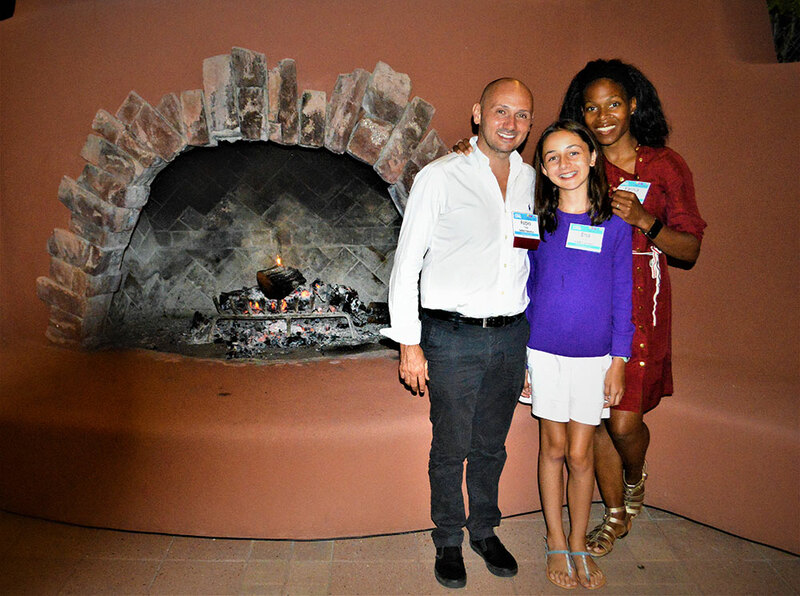 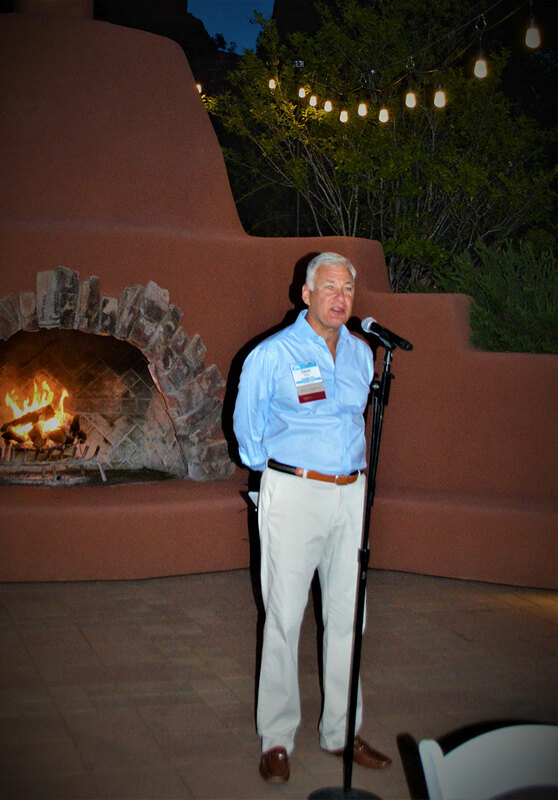 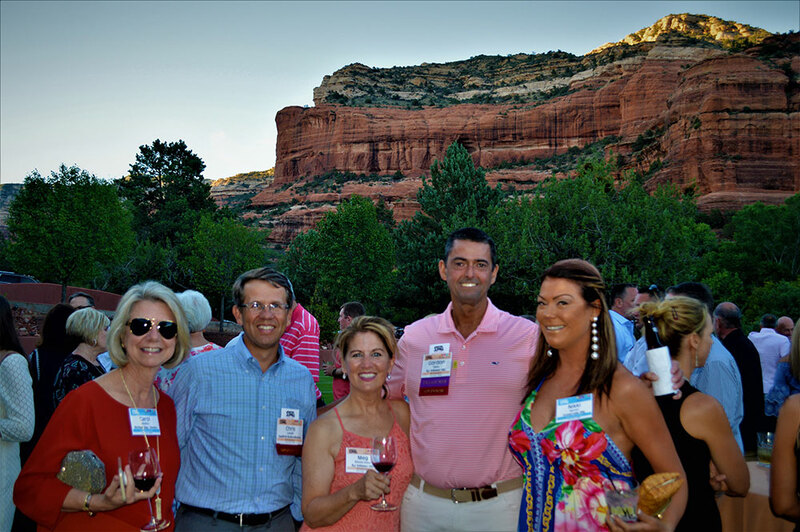 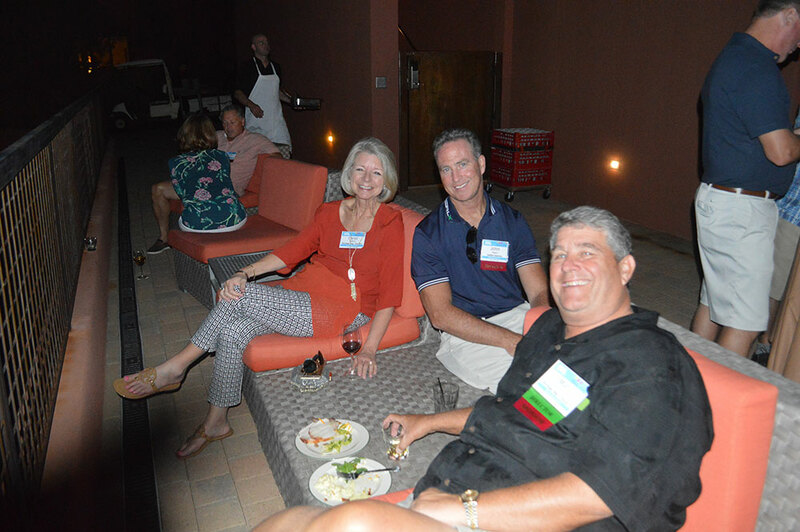 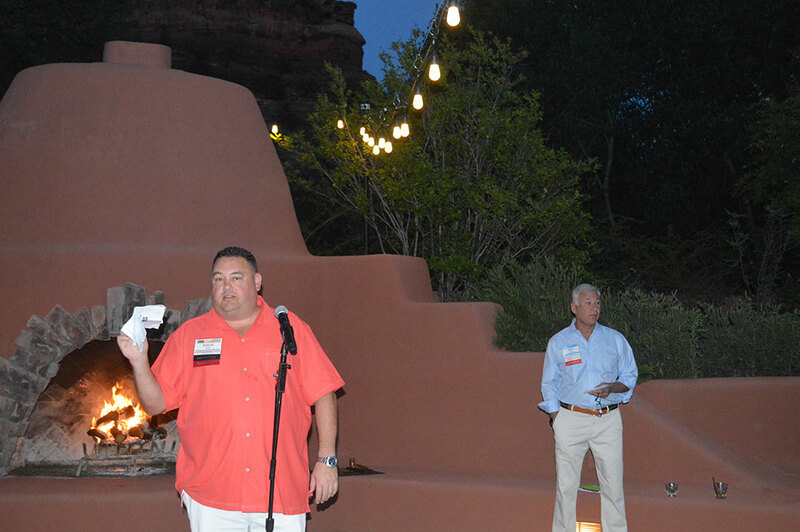 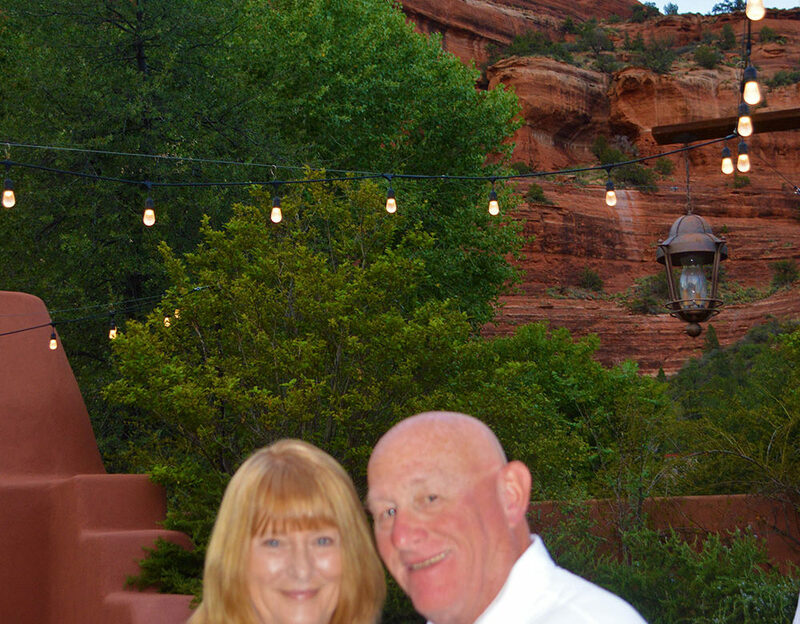 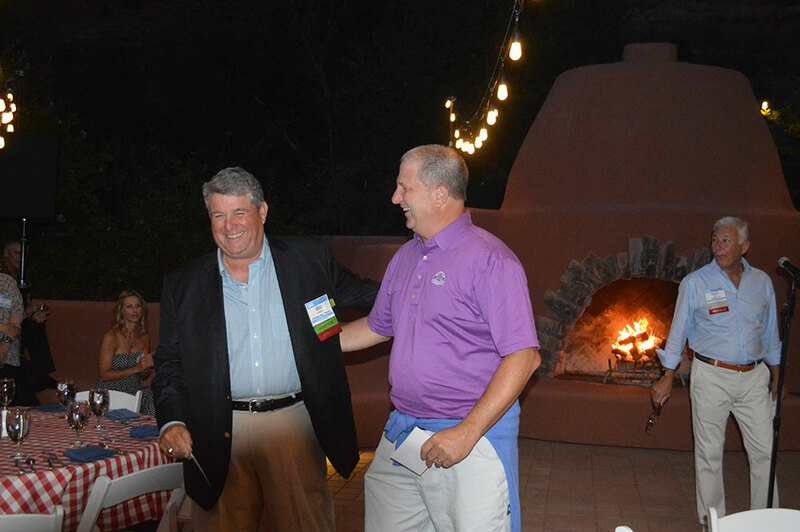 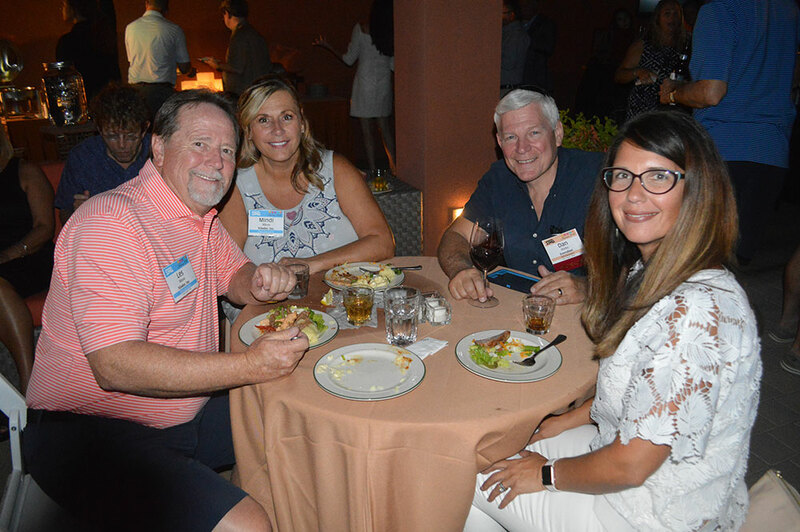 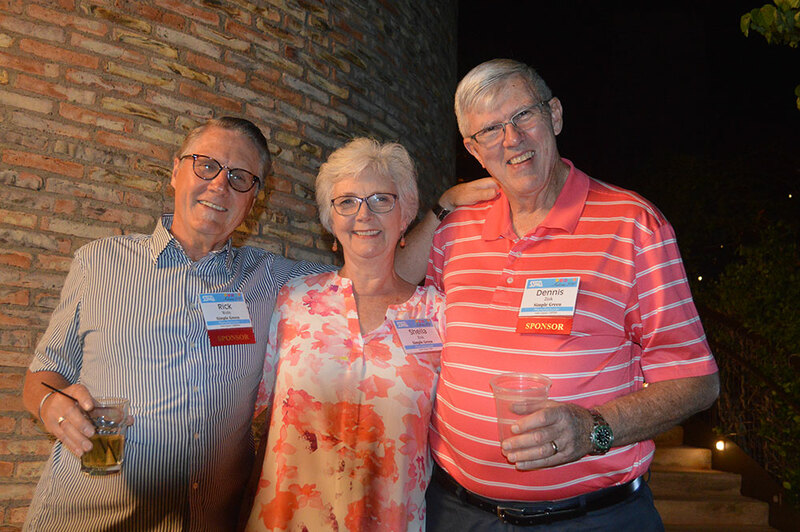 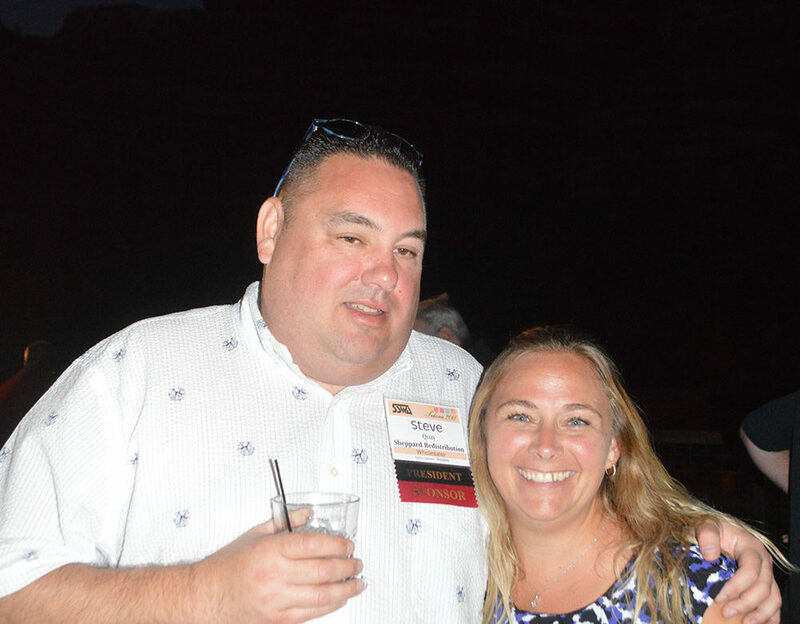 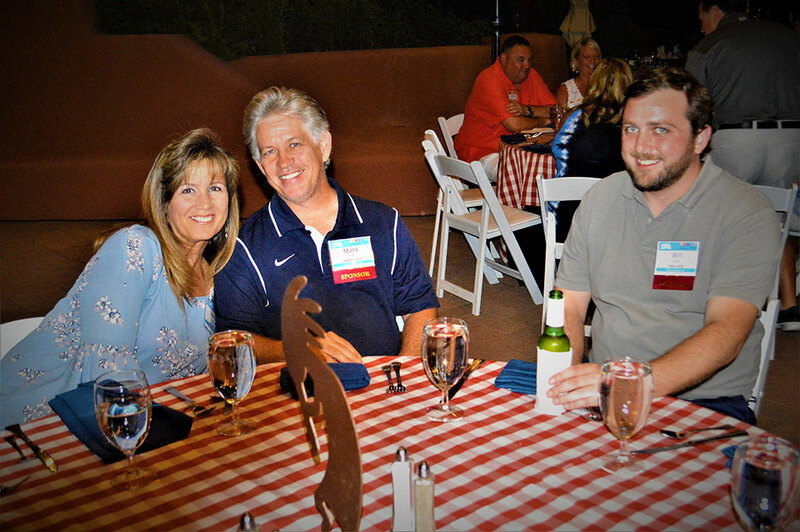 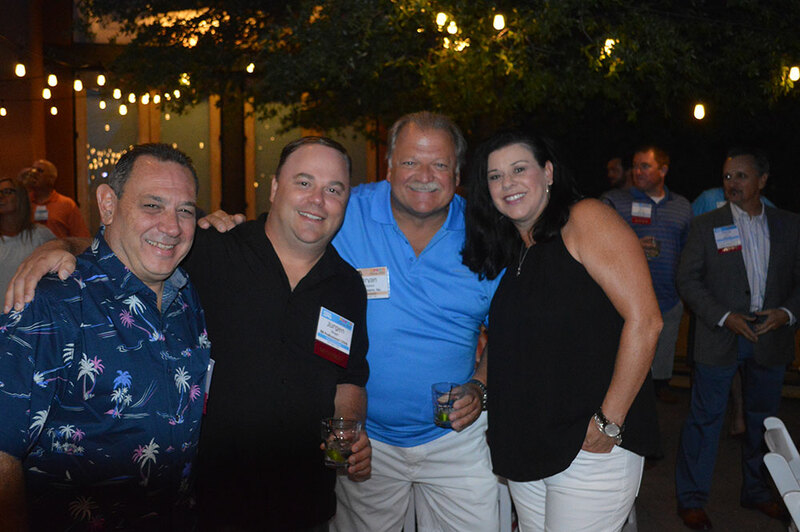 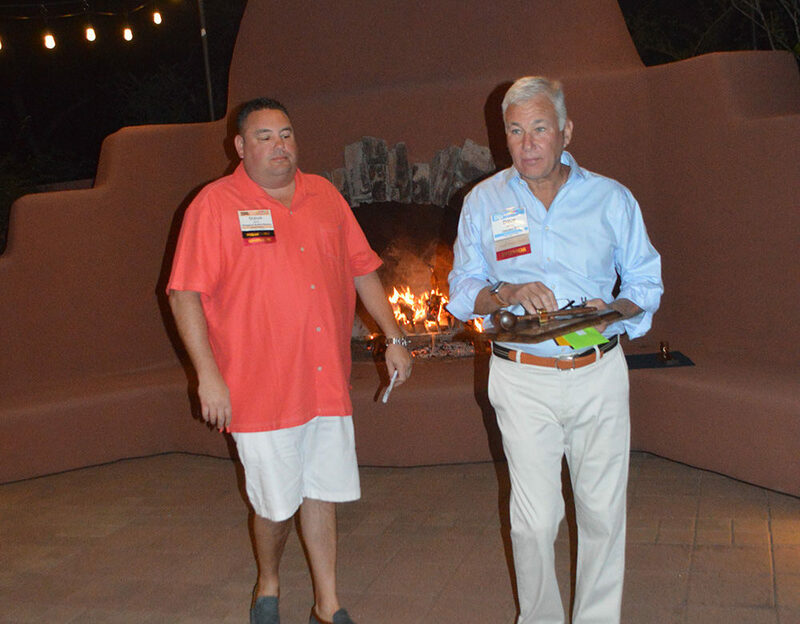 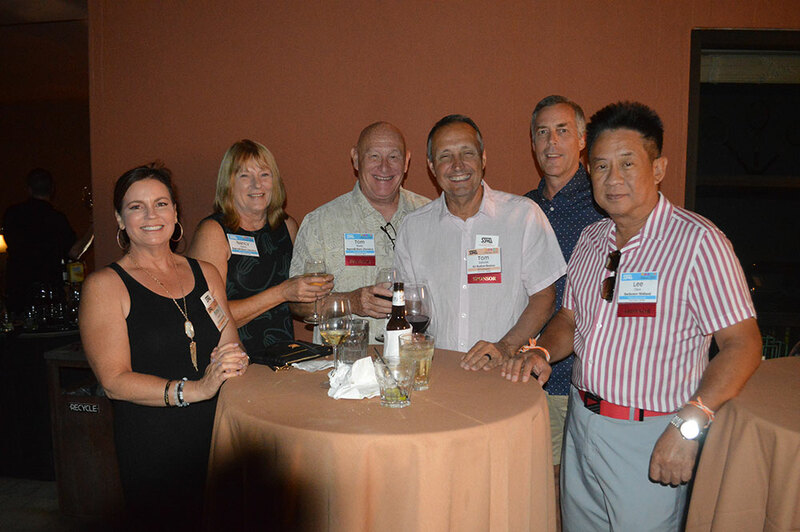 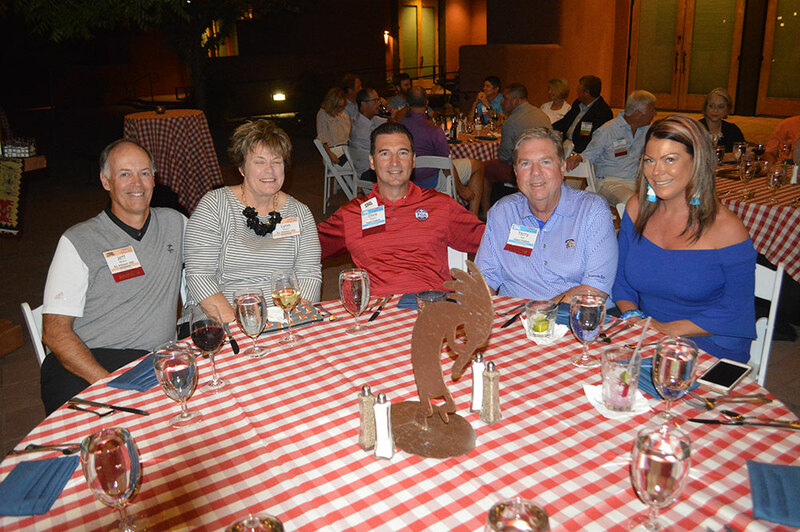 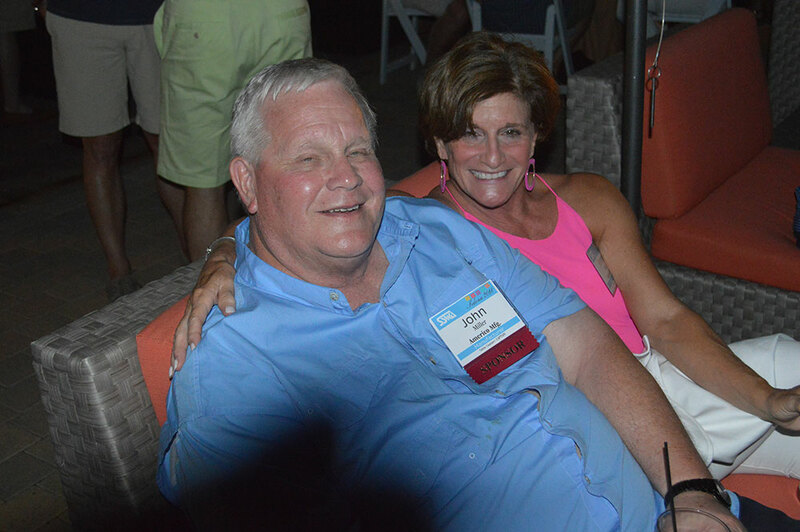 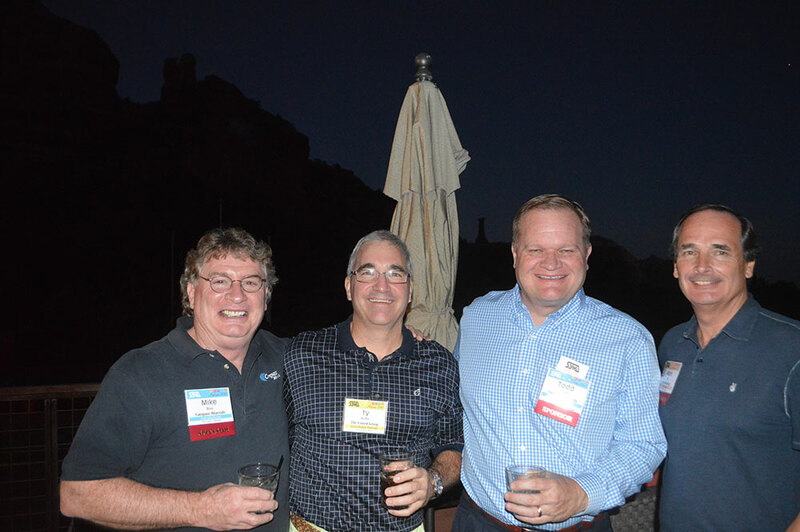 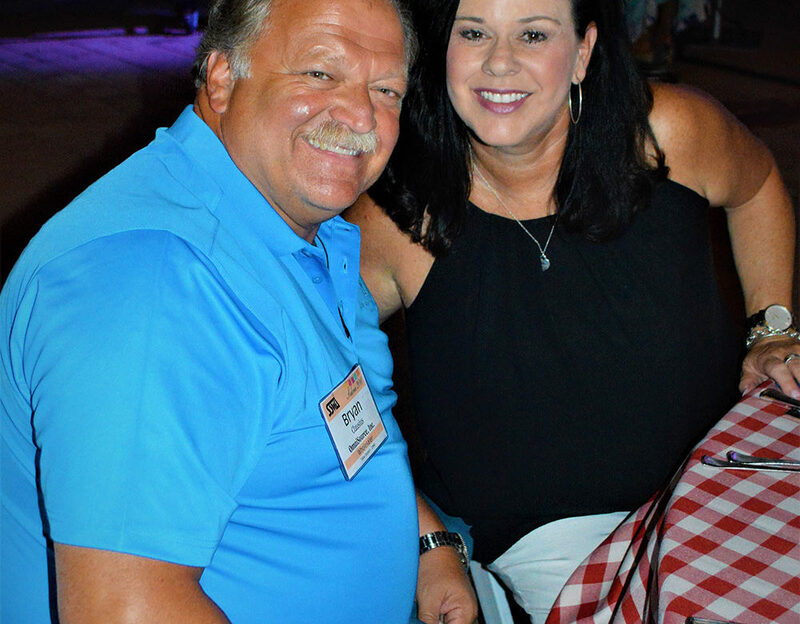 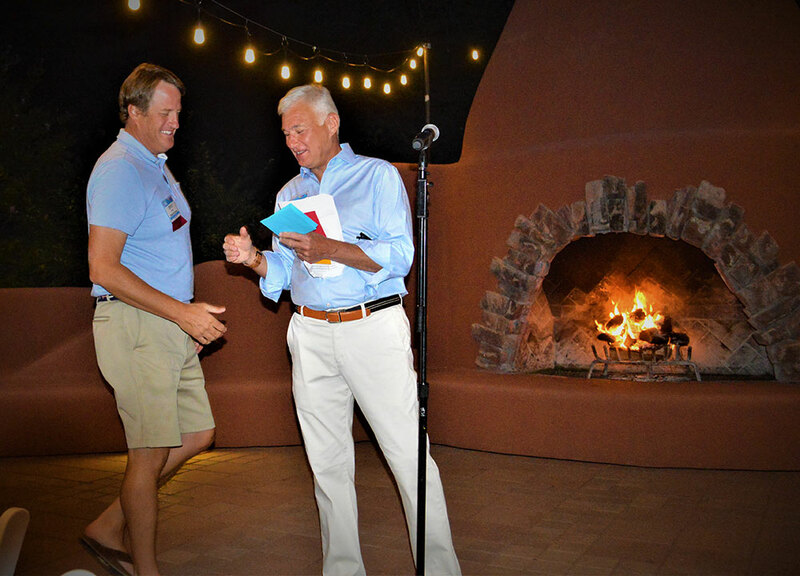 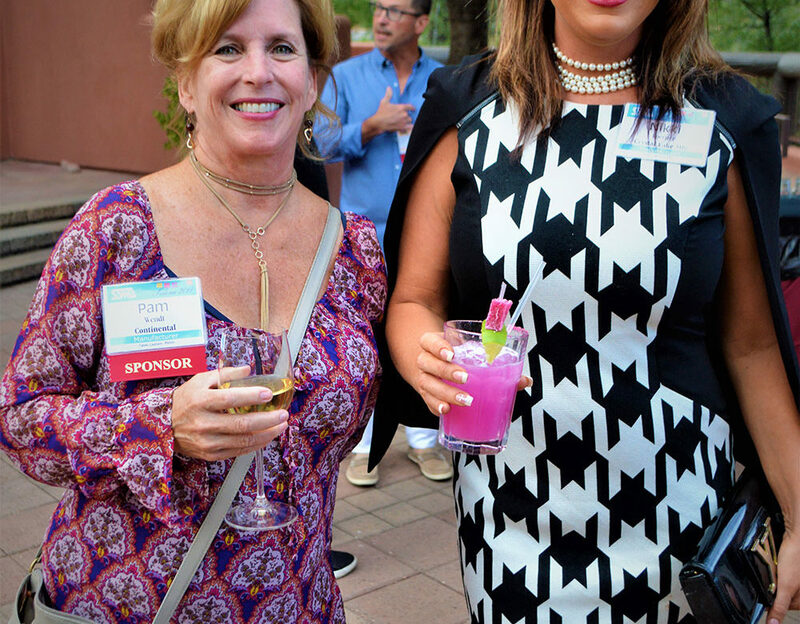 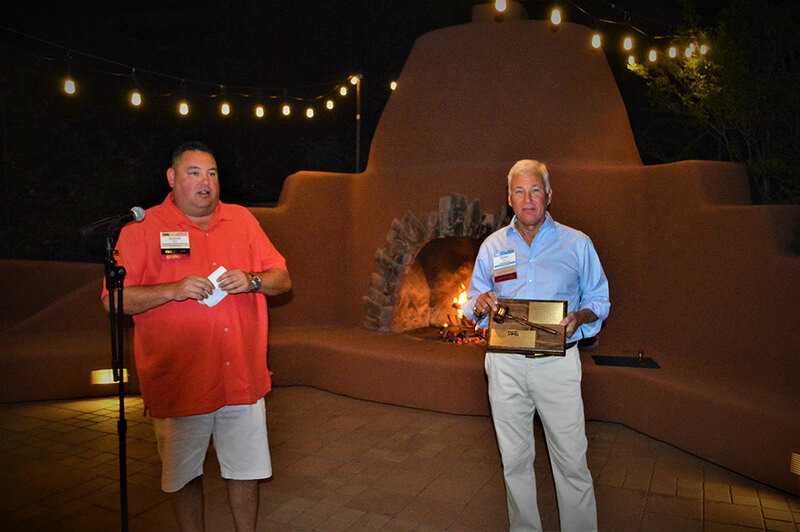 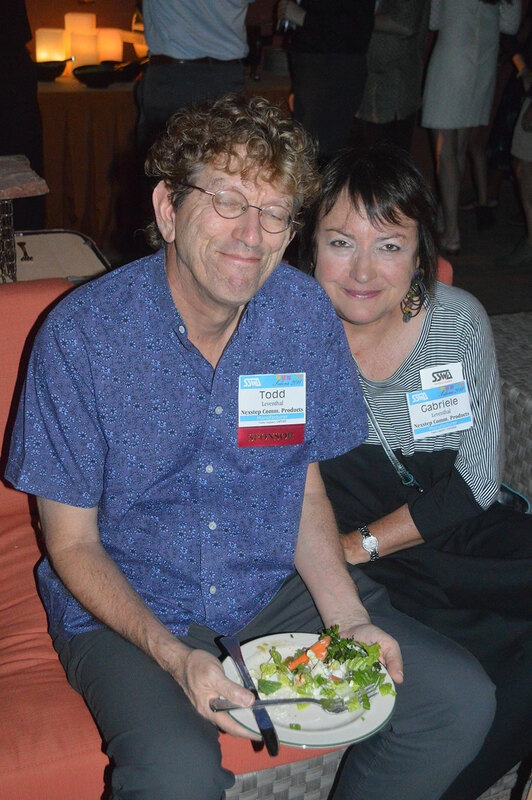 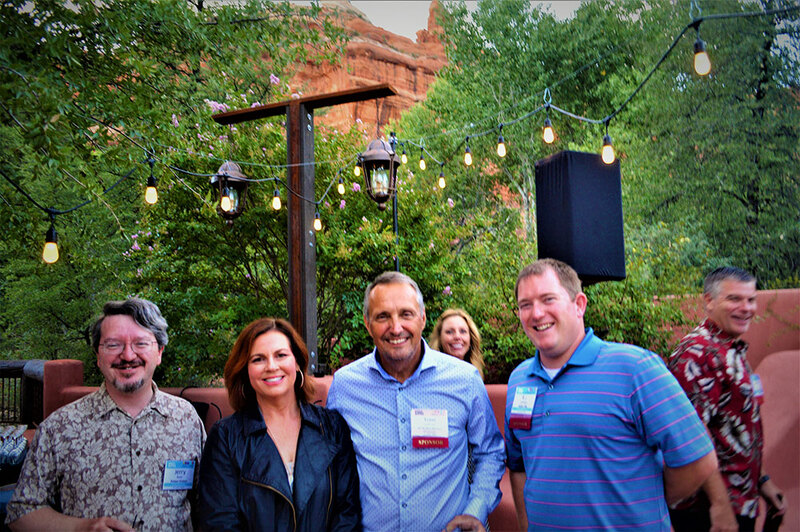 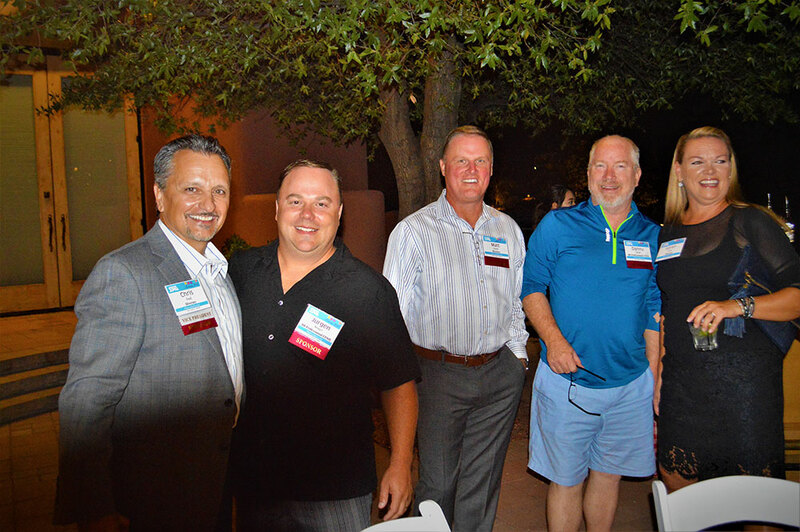 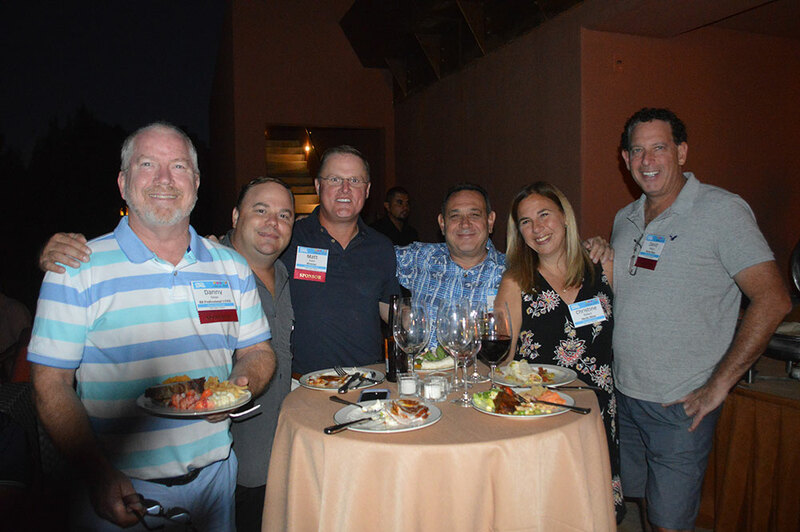 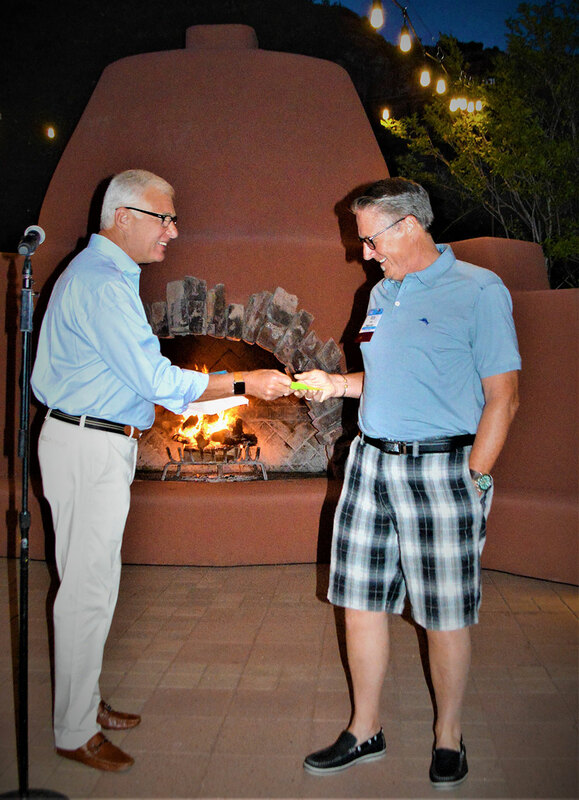 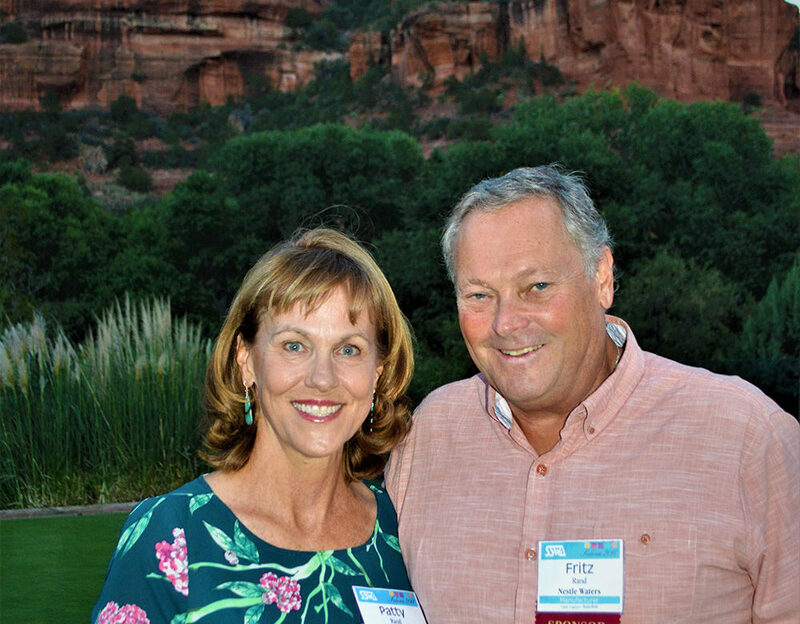 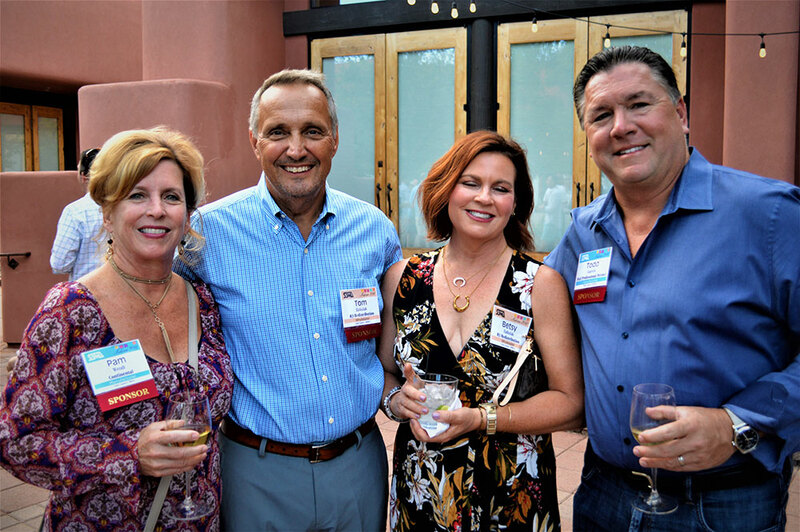 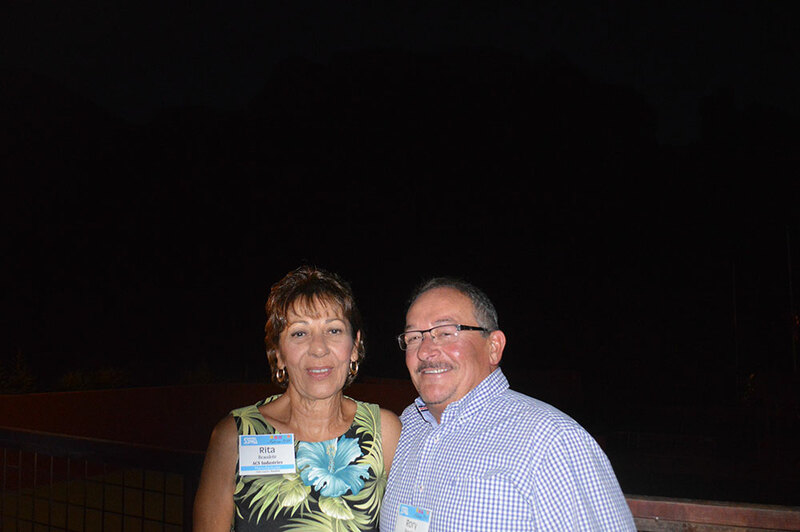 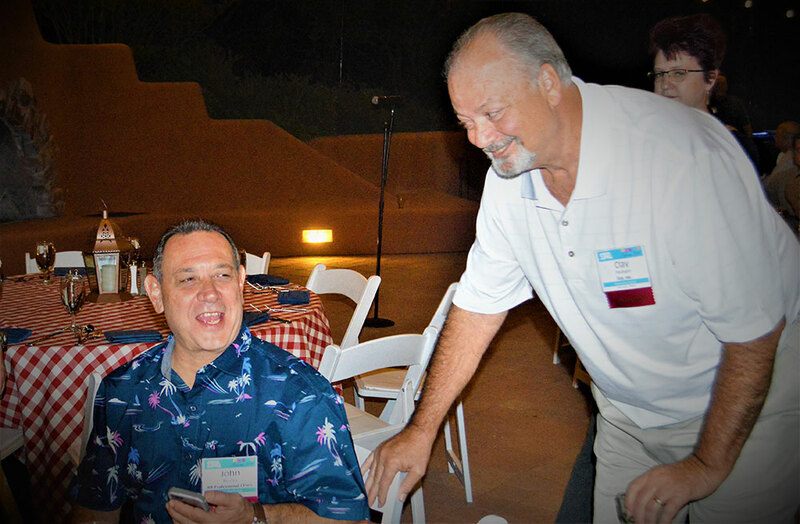 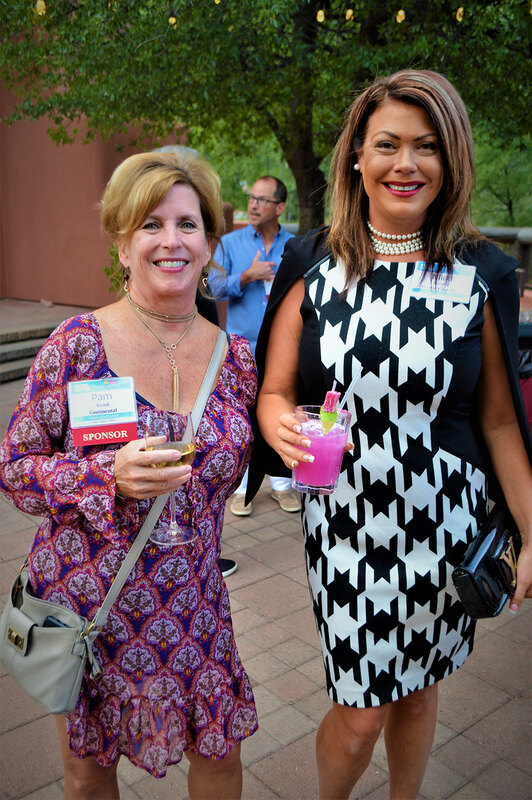 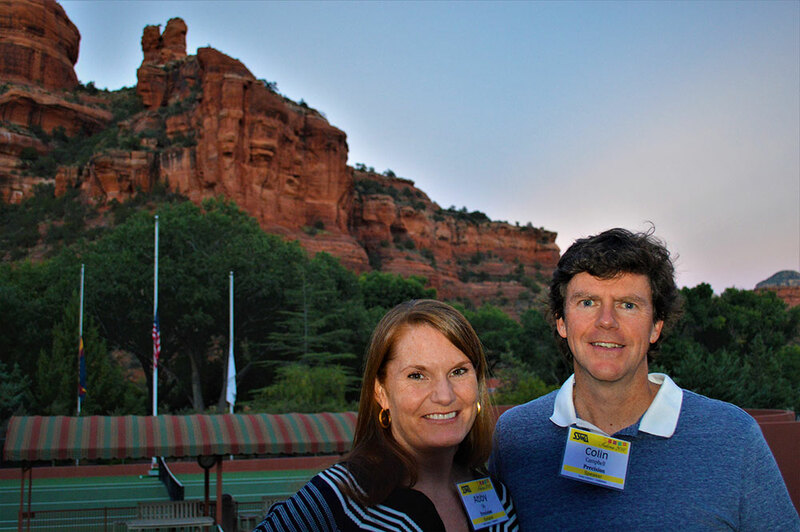 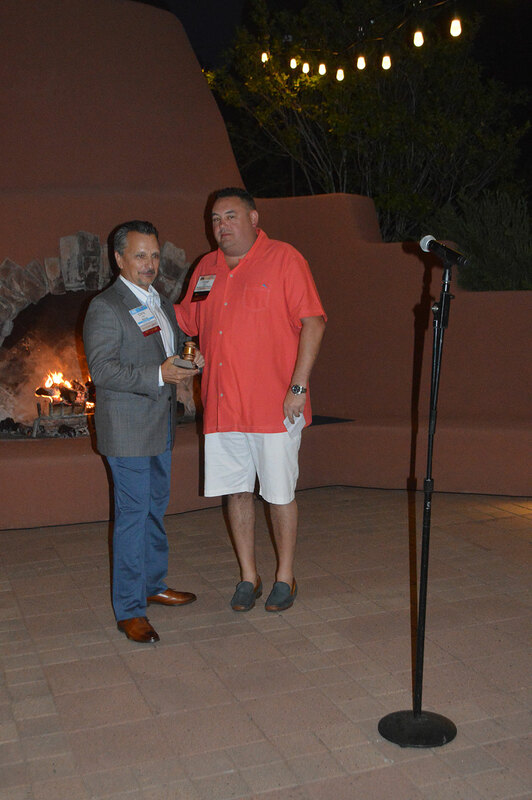 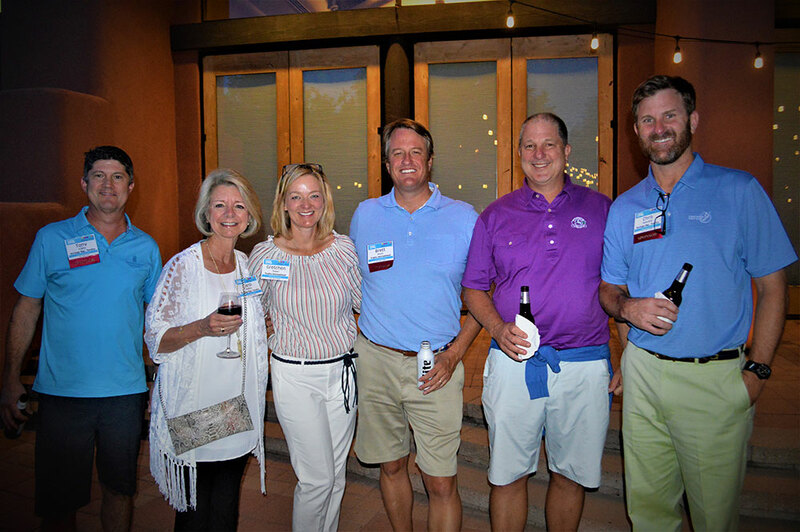 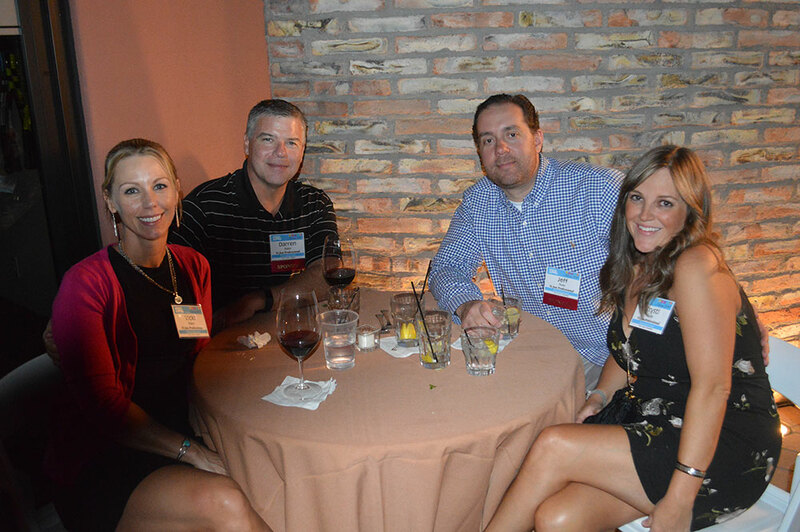 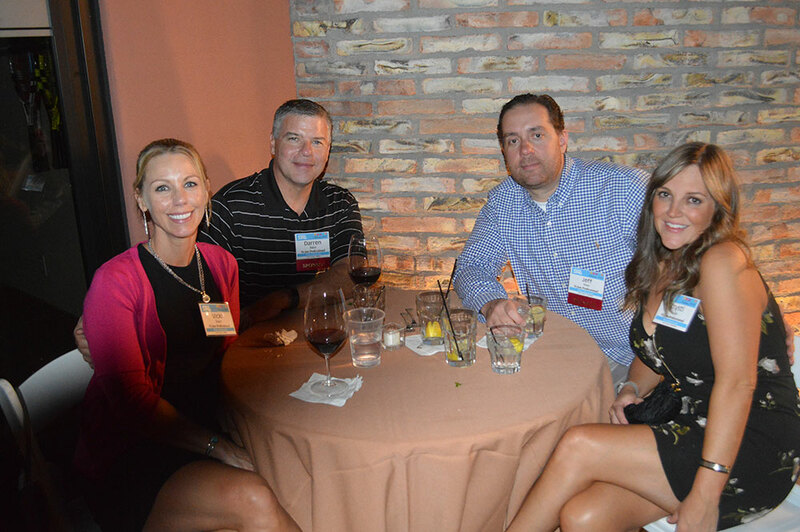 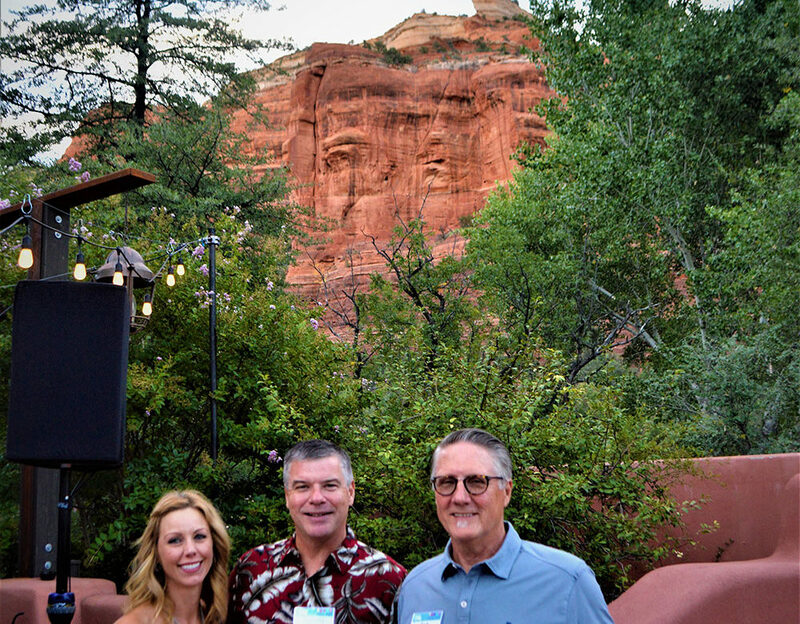 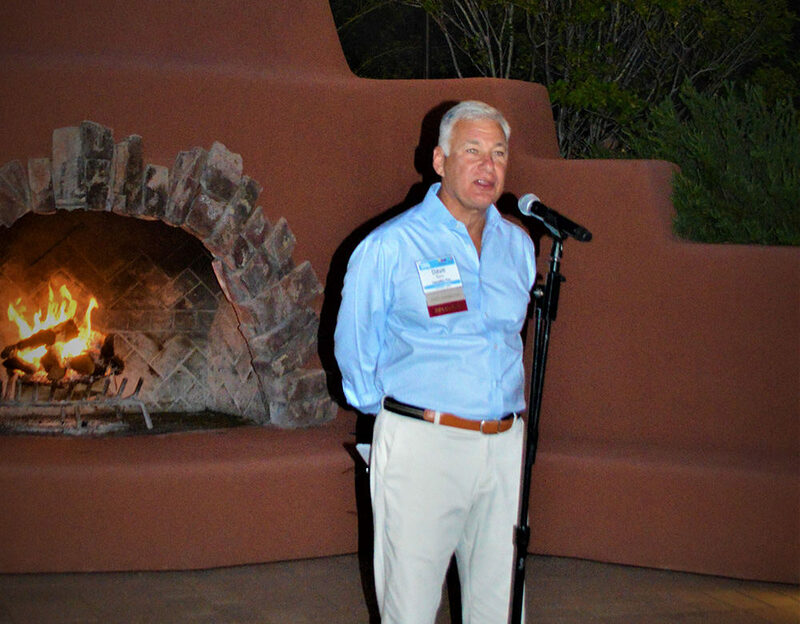 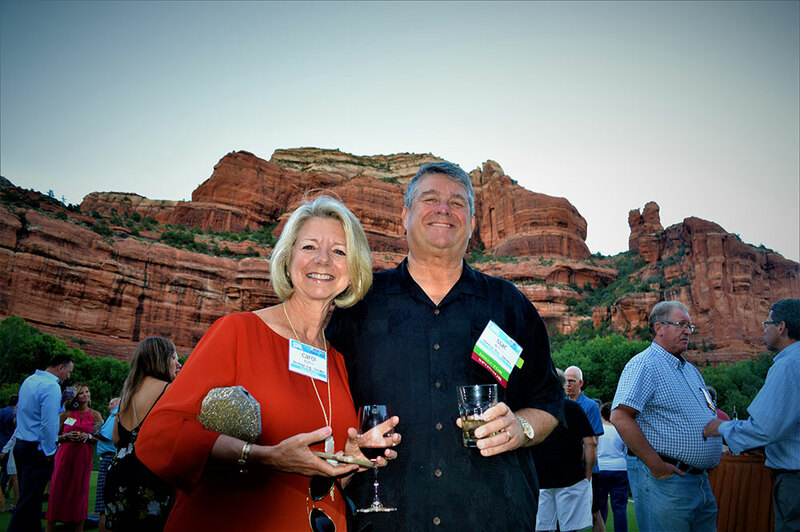 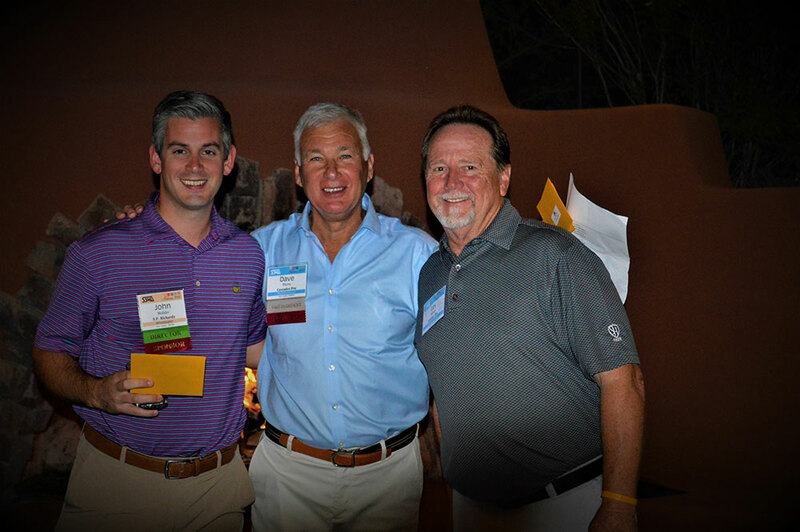 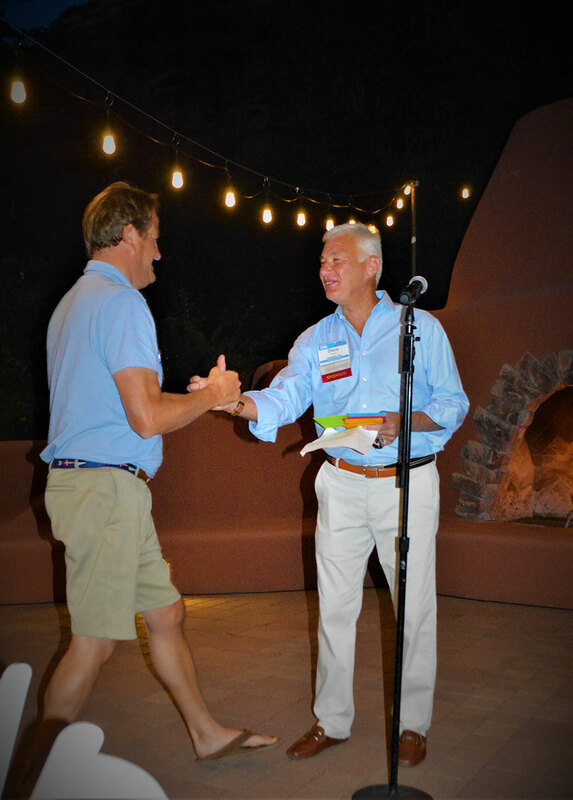 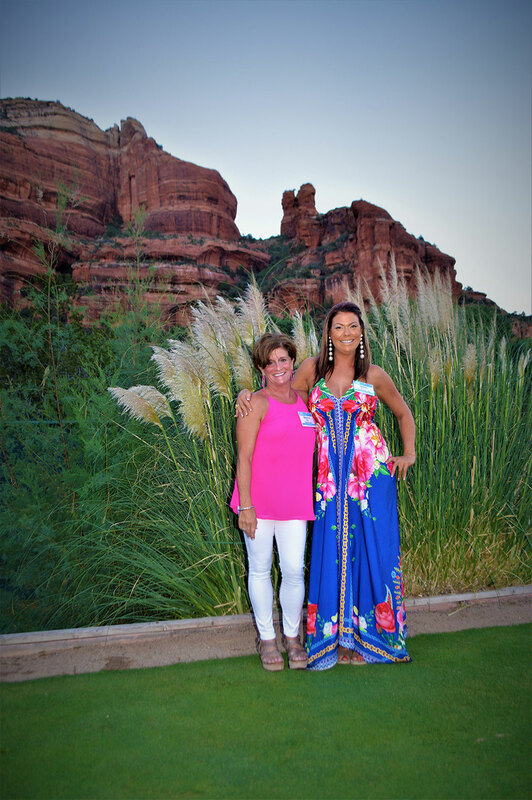 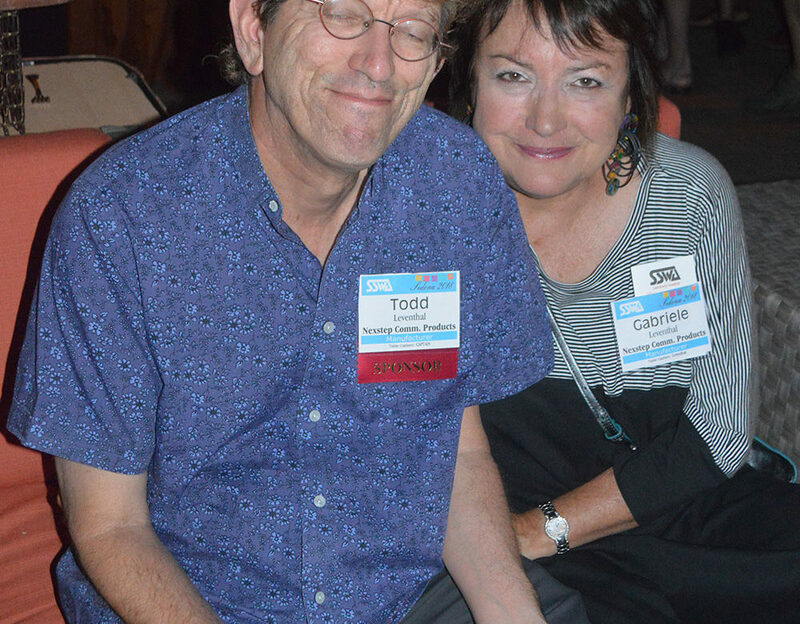 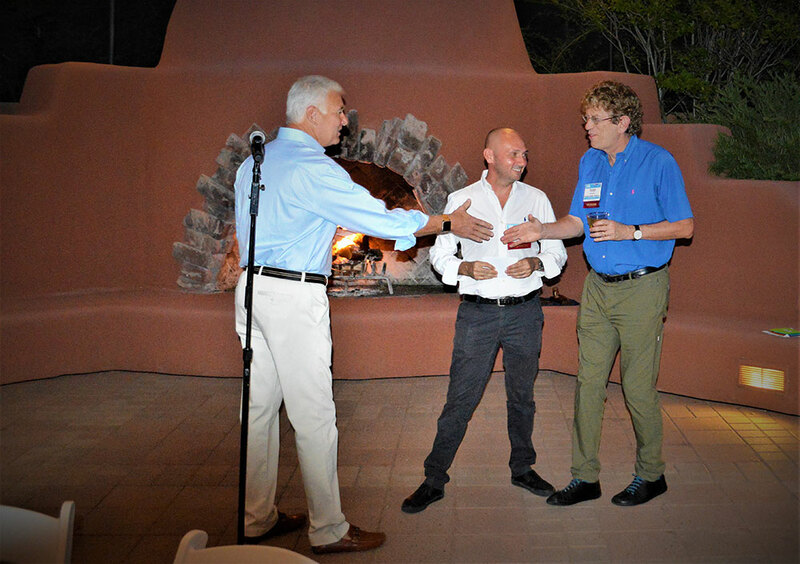 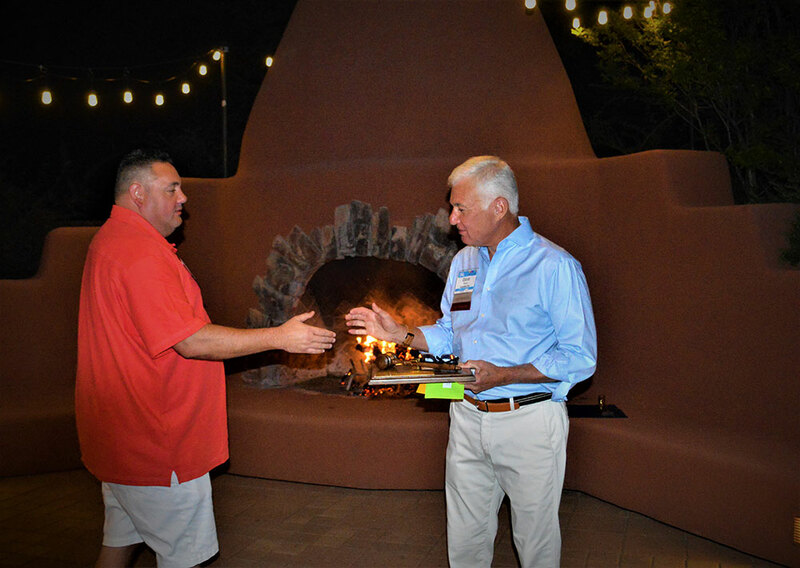 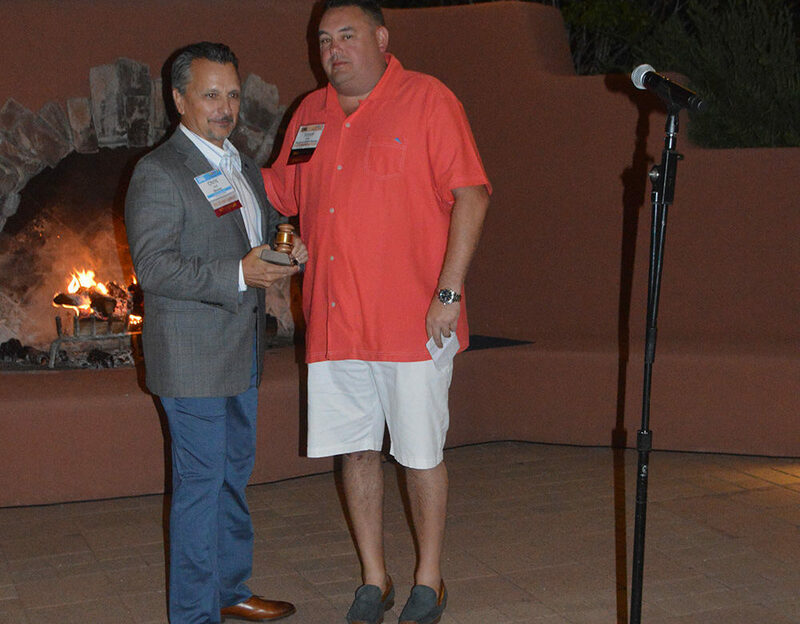 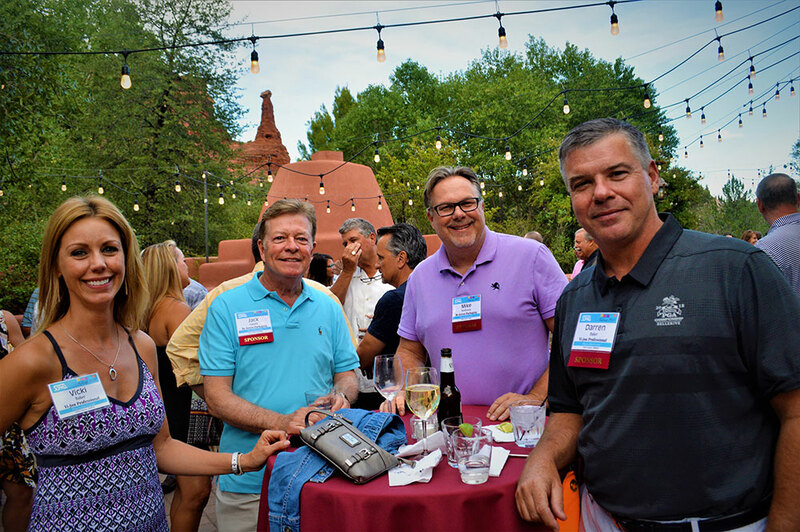 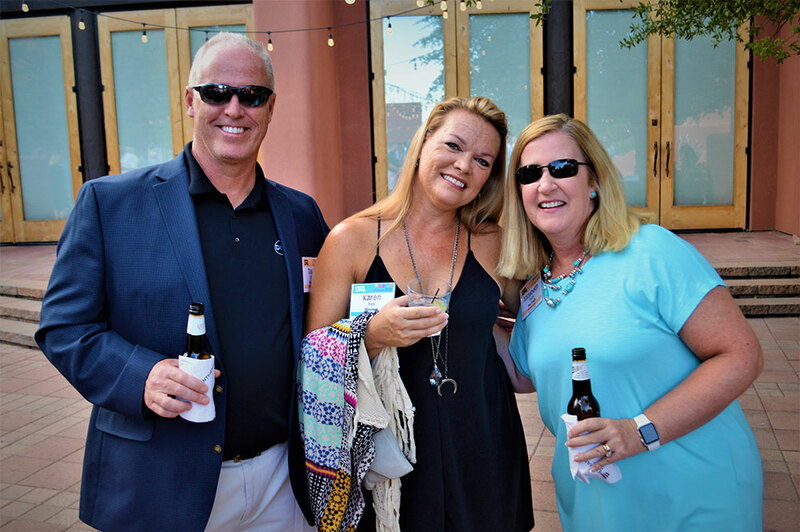 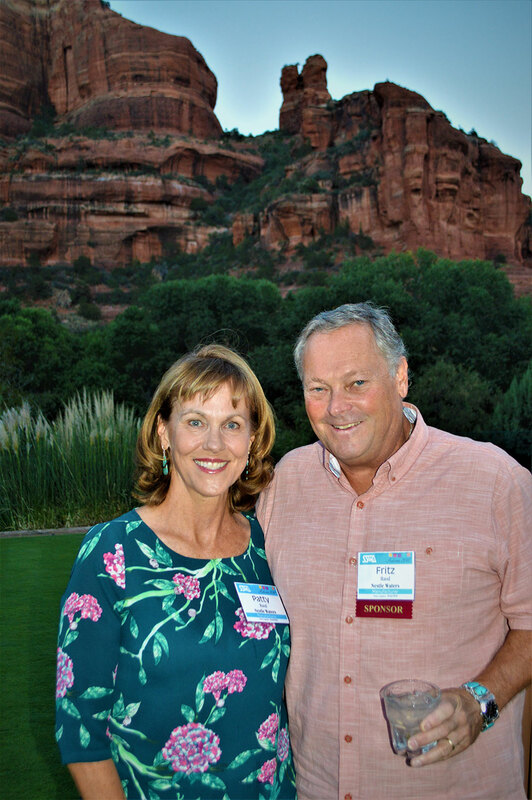 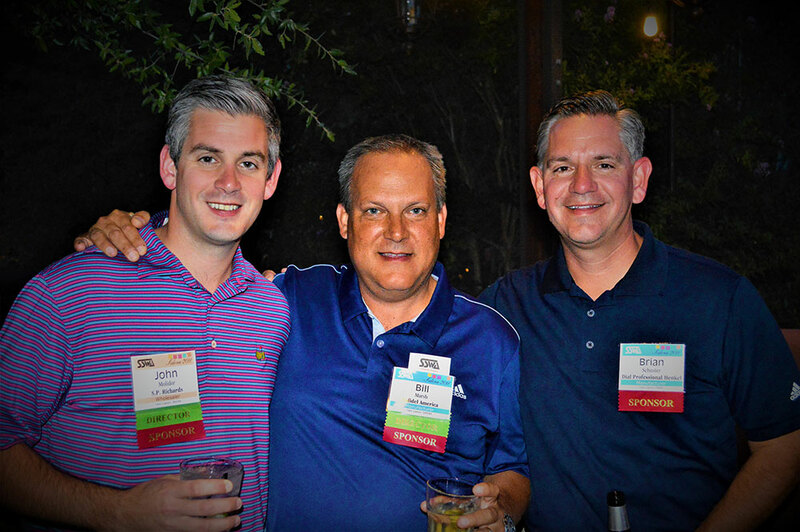 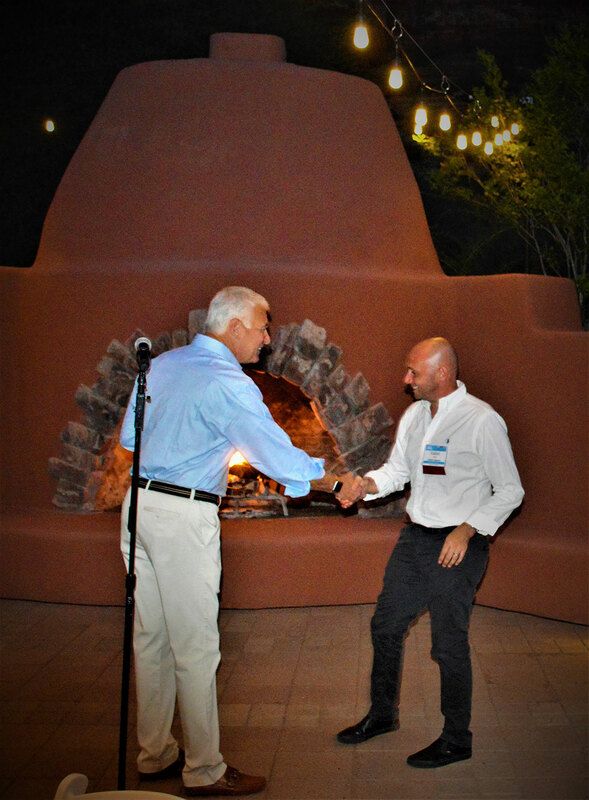 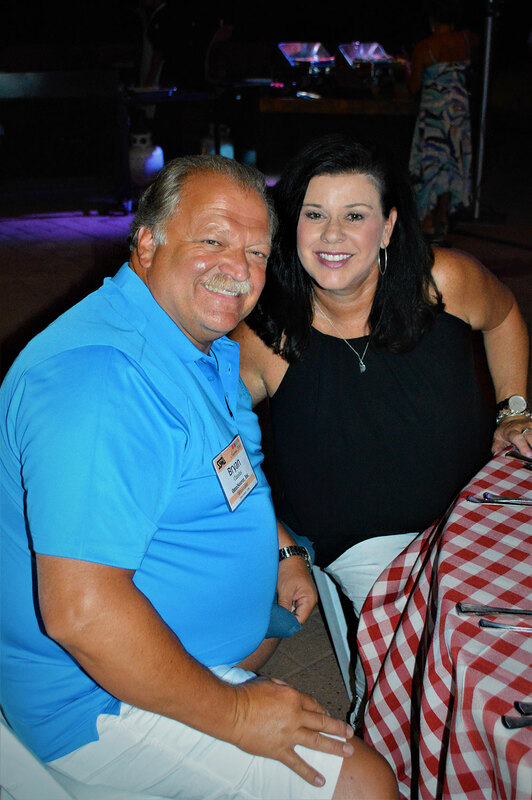 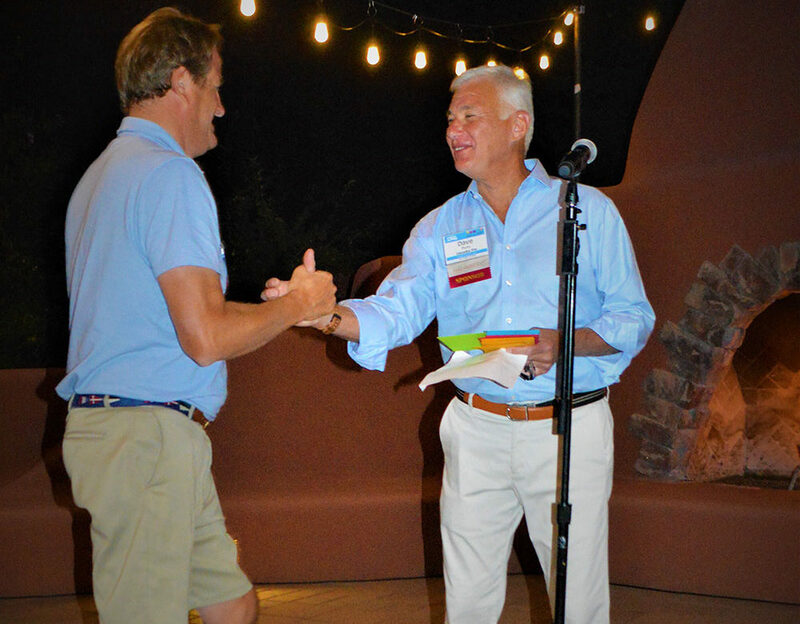 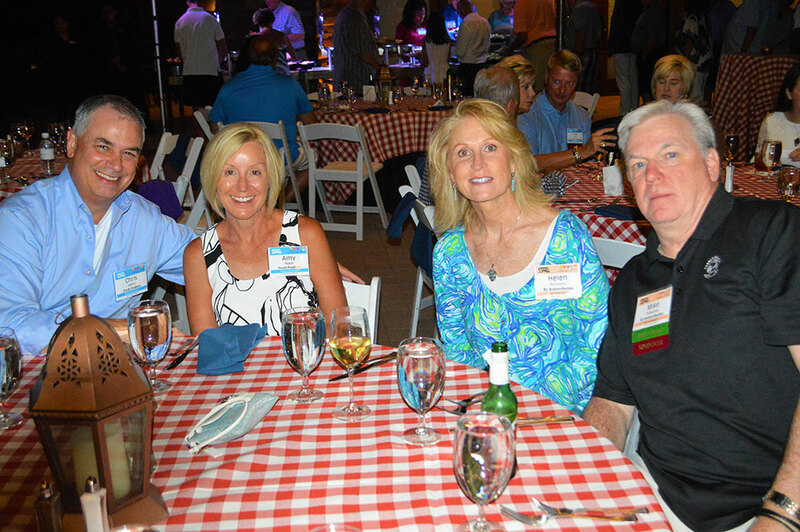 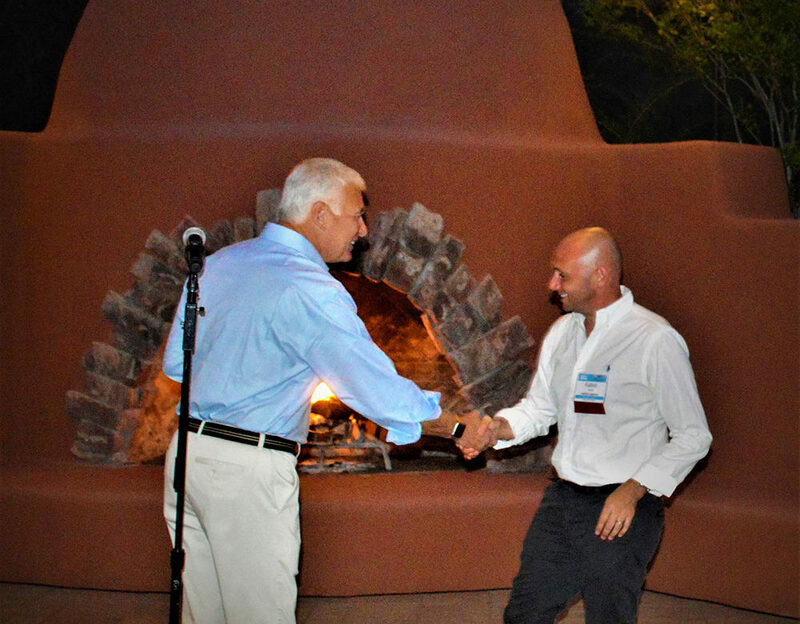 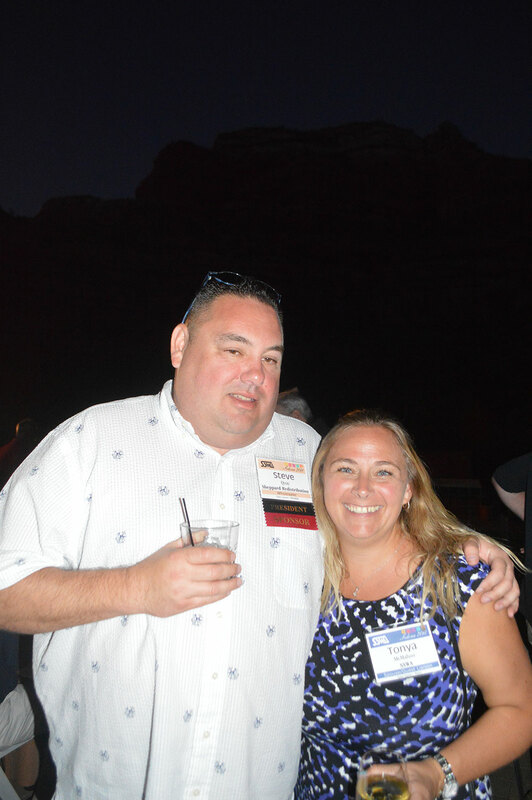 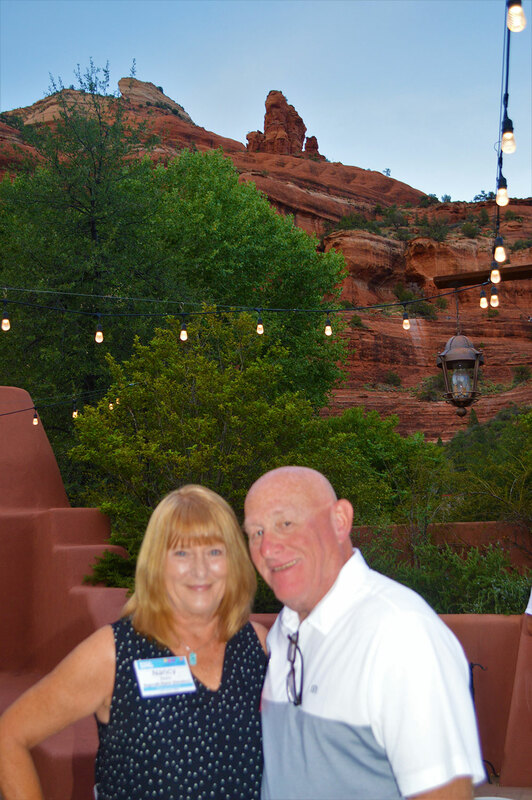 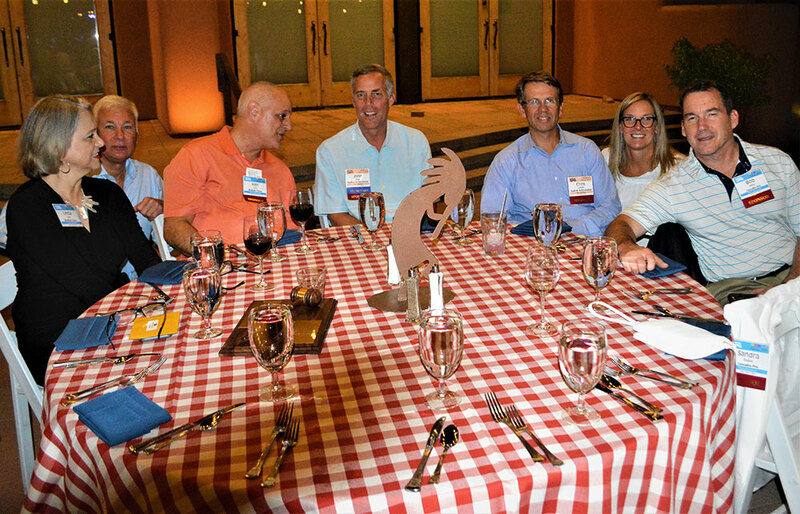 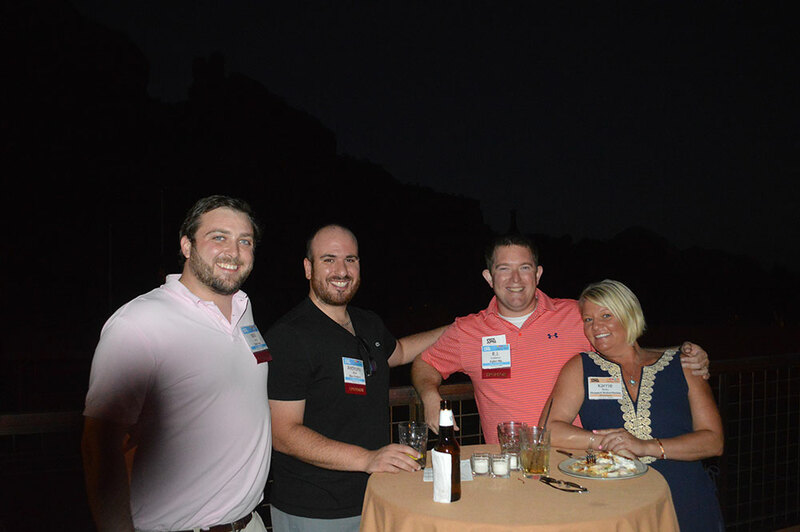 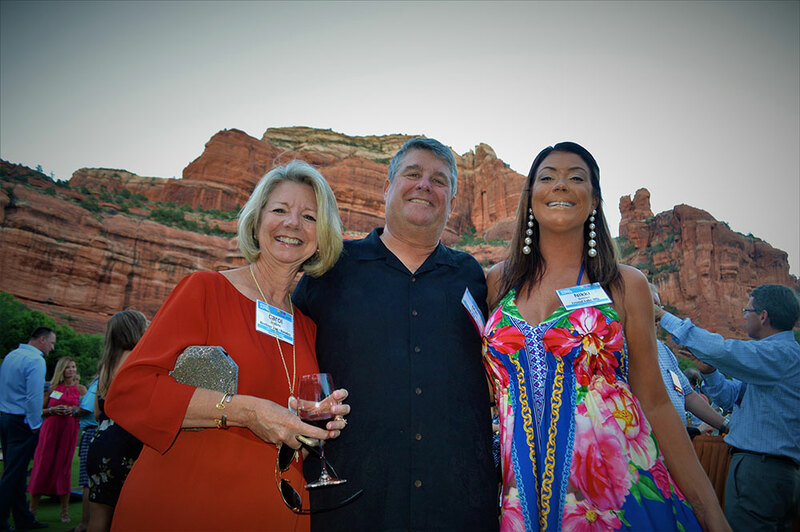 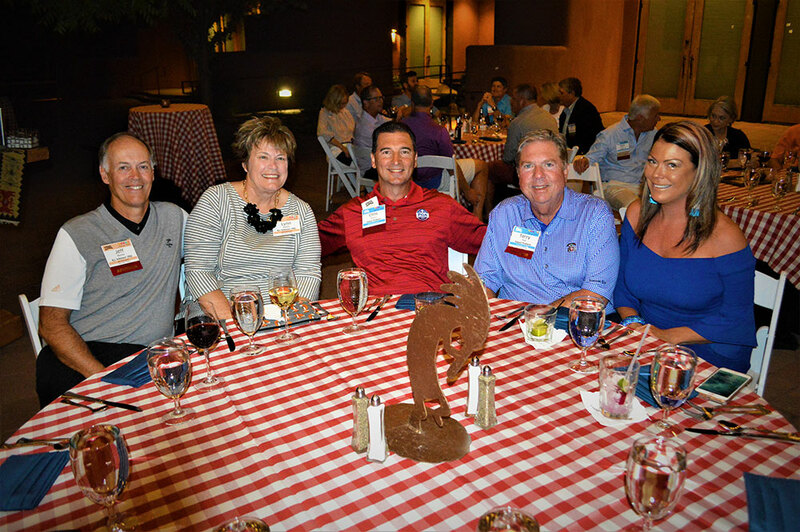 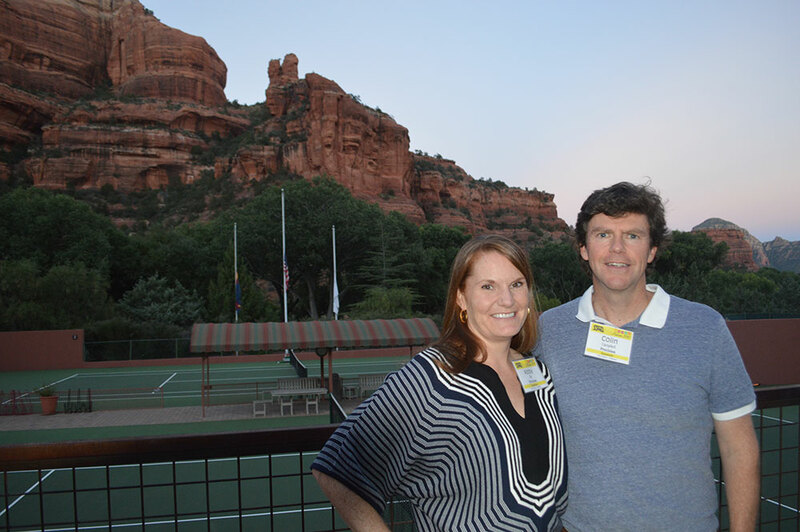 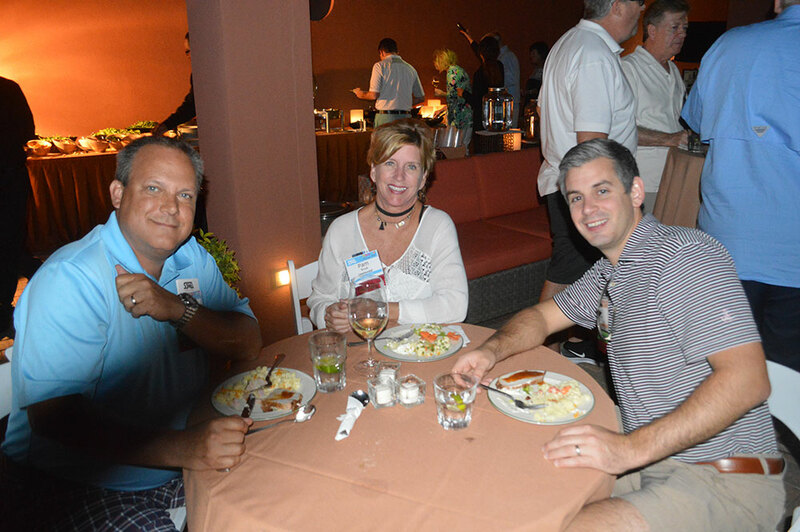 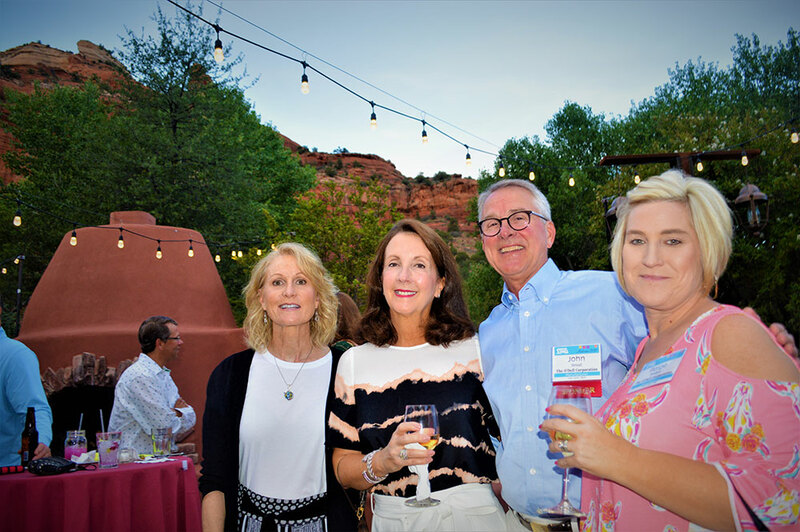 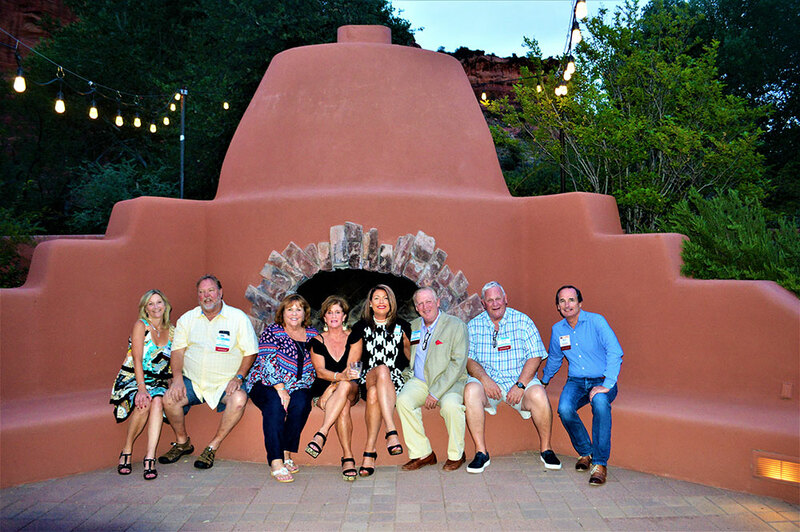 Below are photos from the 2018 Executive Conference at the Enchantment Resort in Sedona, Arizona on August 27-30, 2018. 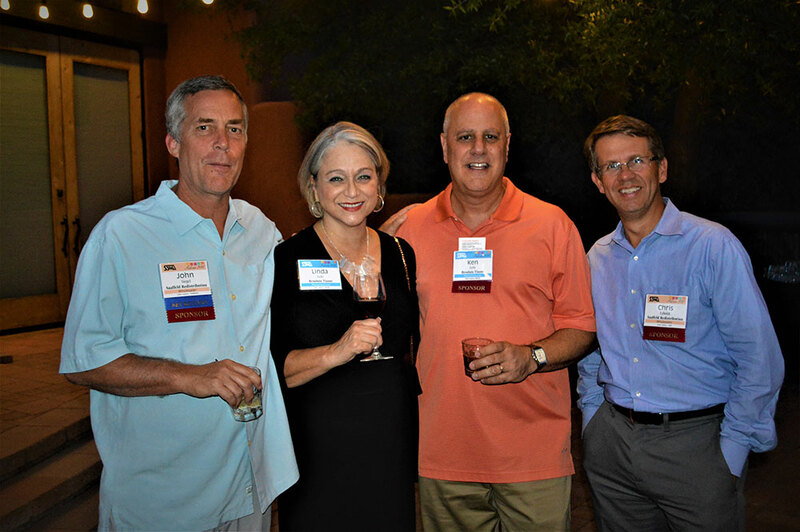 If you attended and would like a hi-res version of any of these images, contact dfrendt@sswa.com. Enjoy!